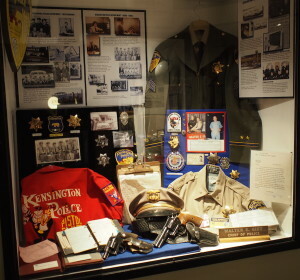 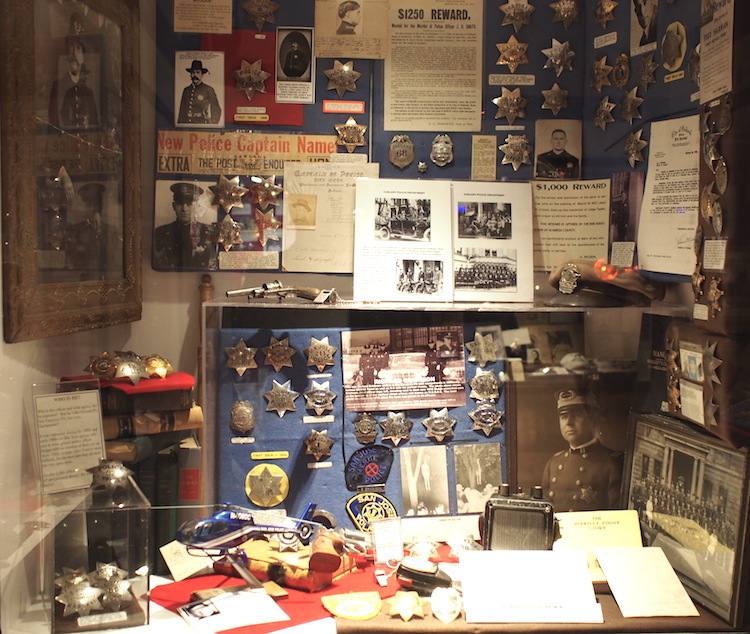 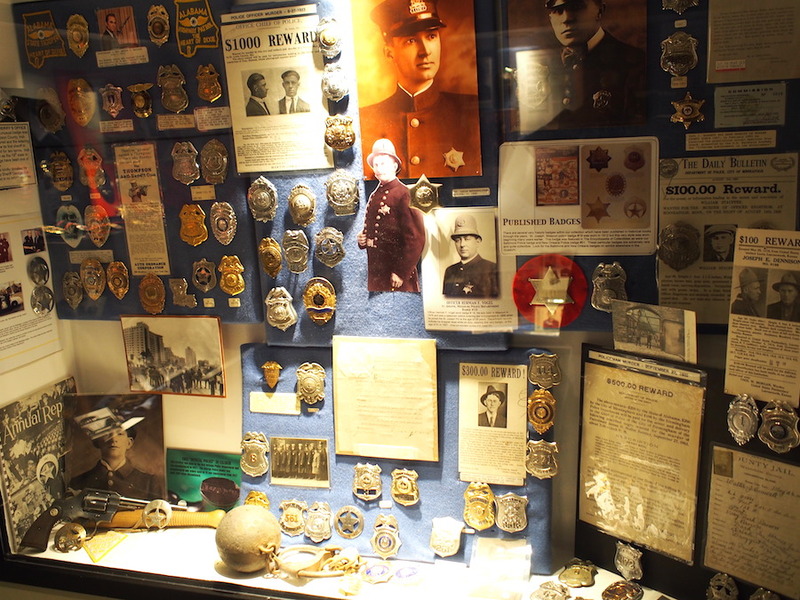 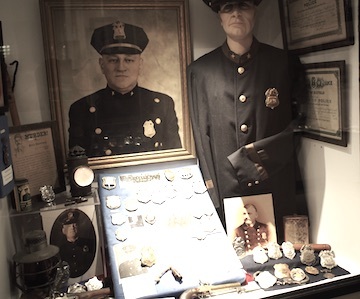 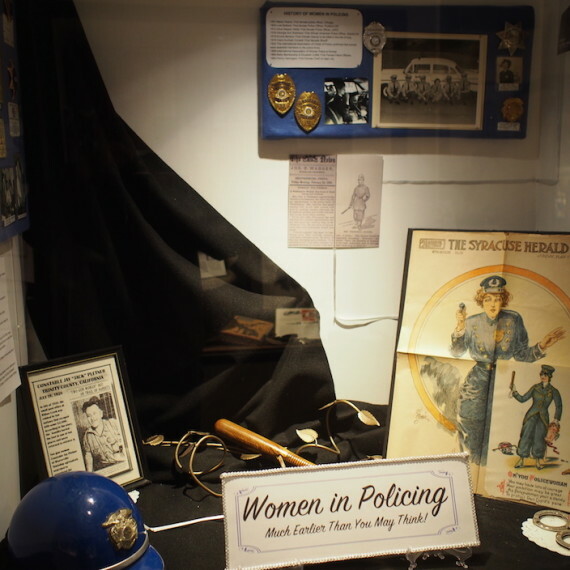 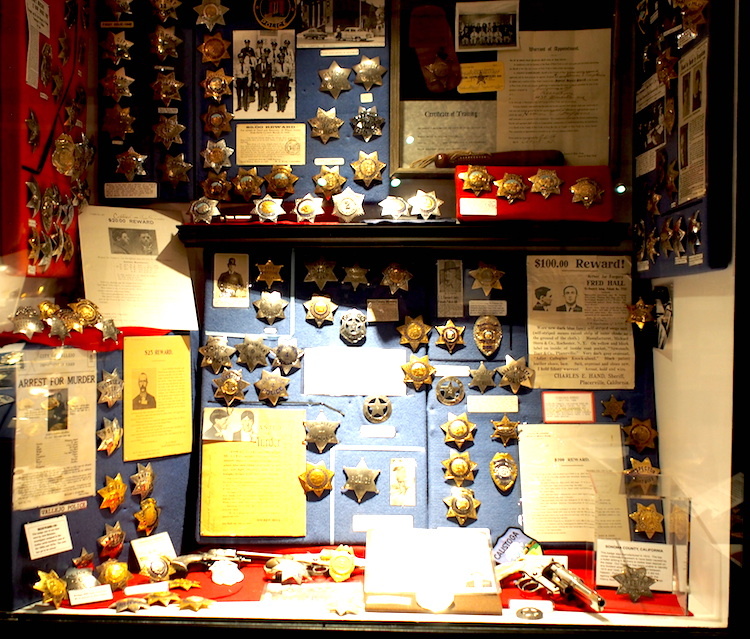 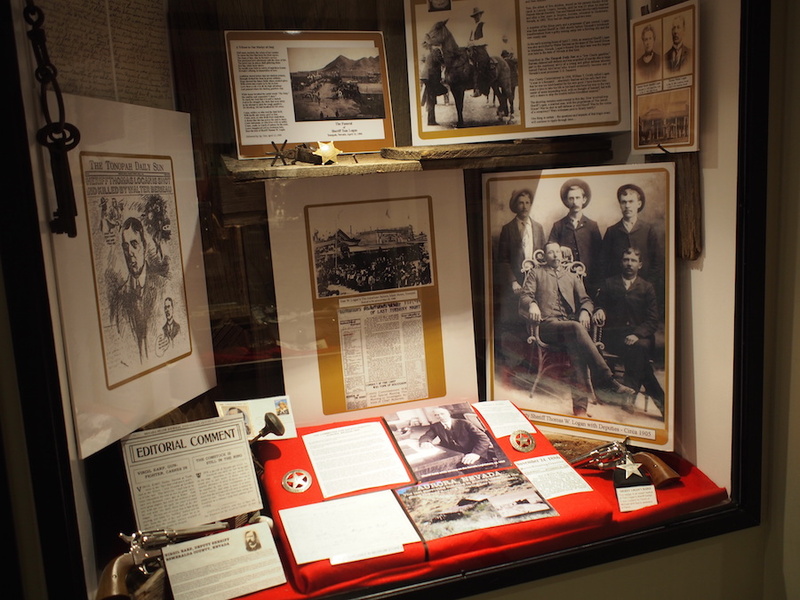 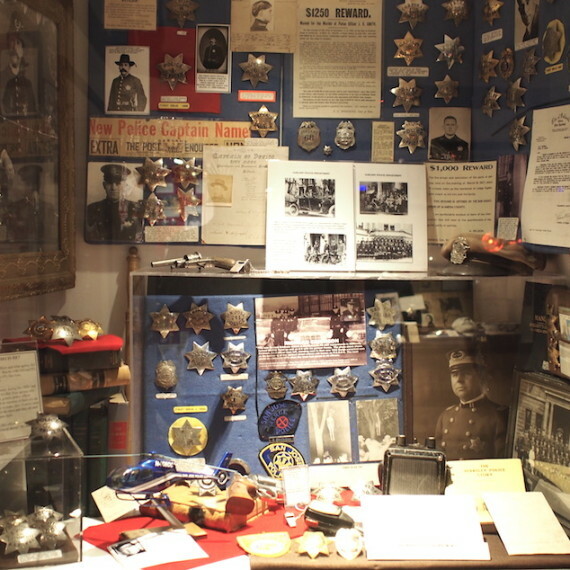 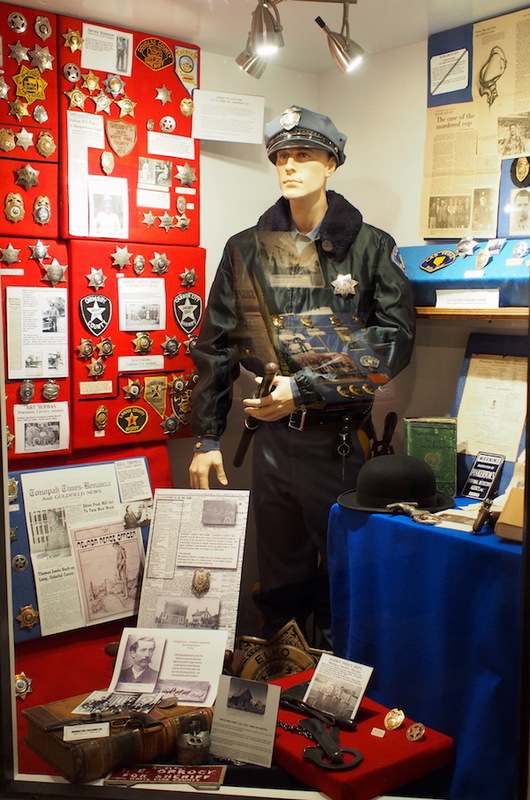 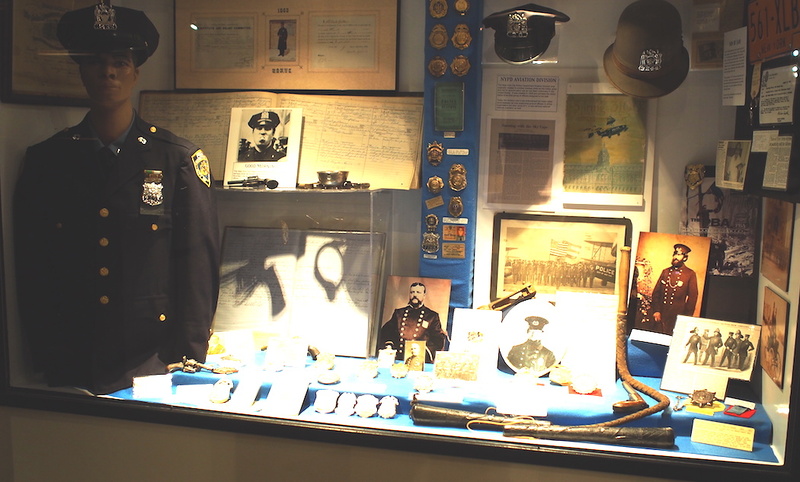 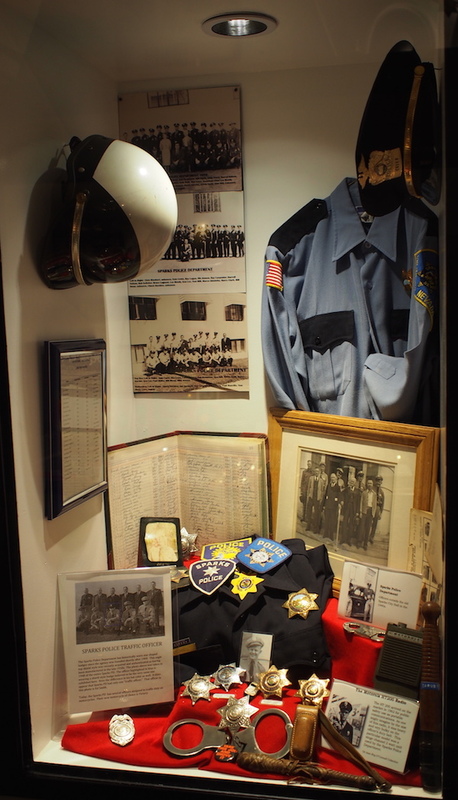 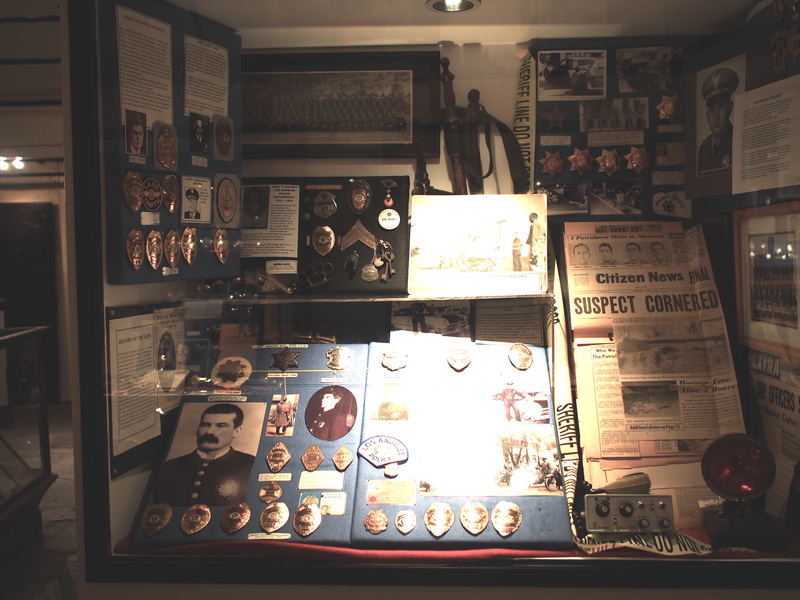 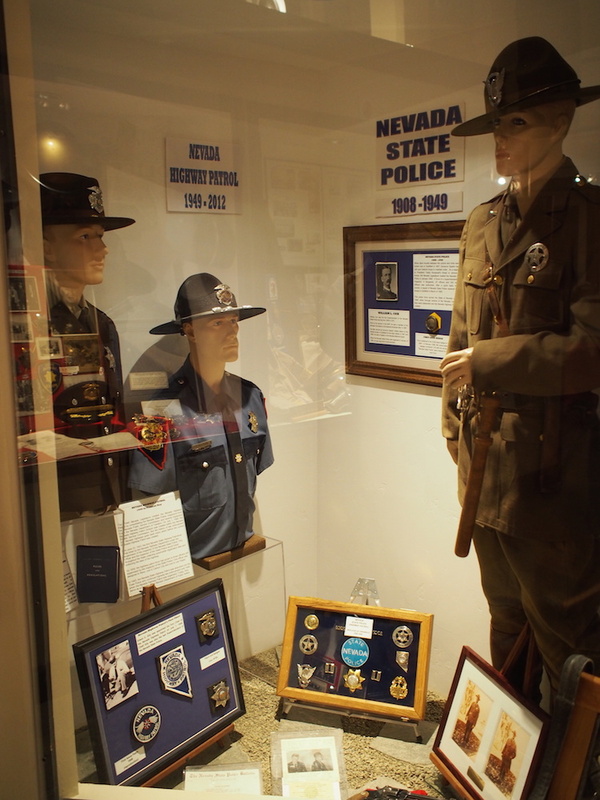 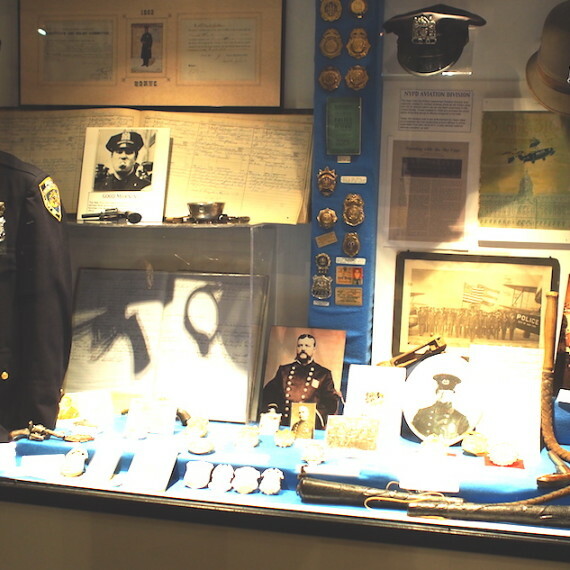 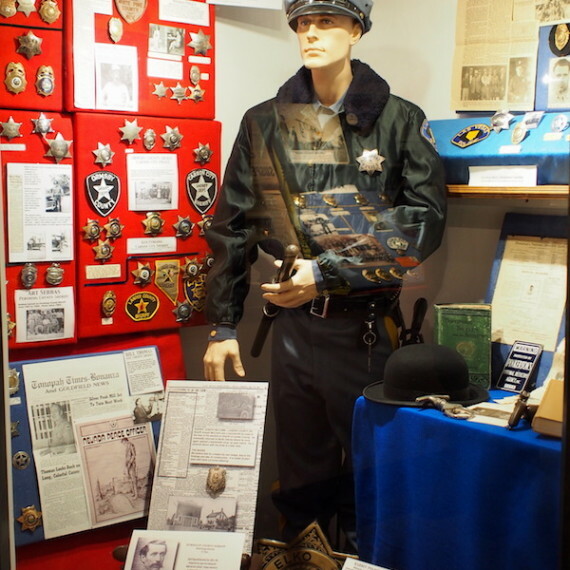 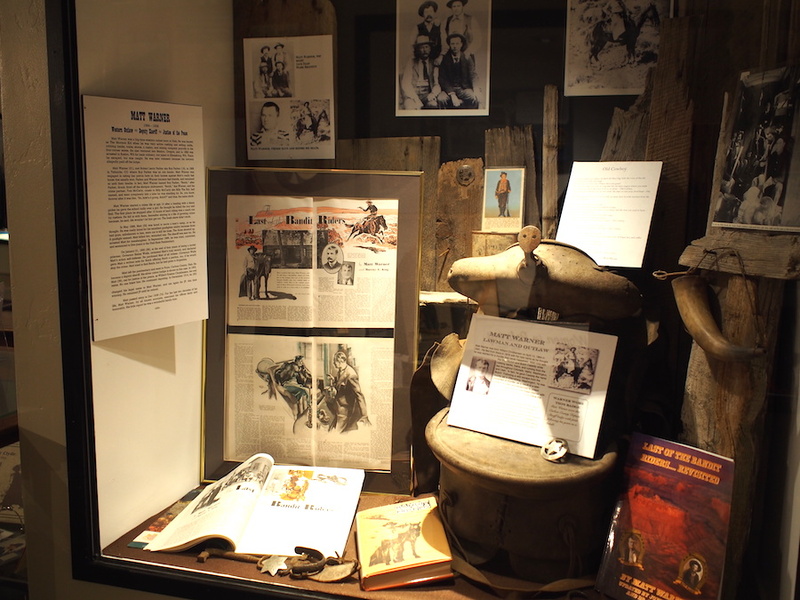 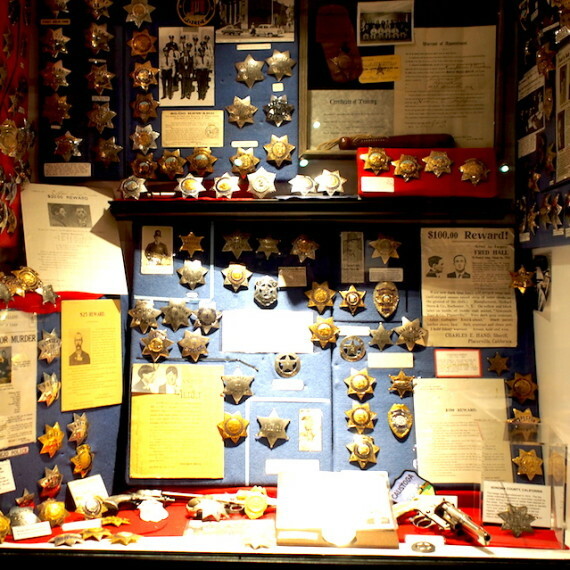 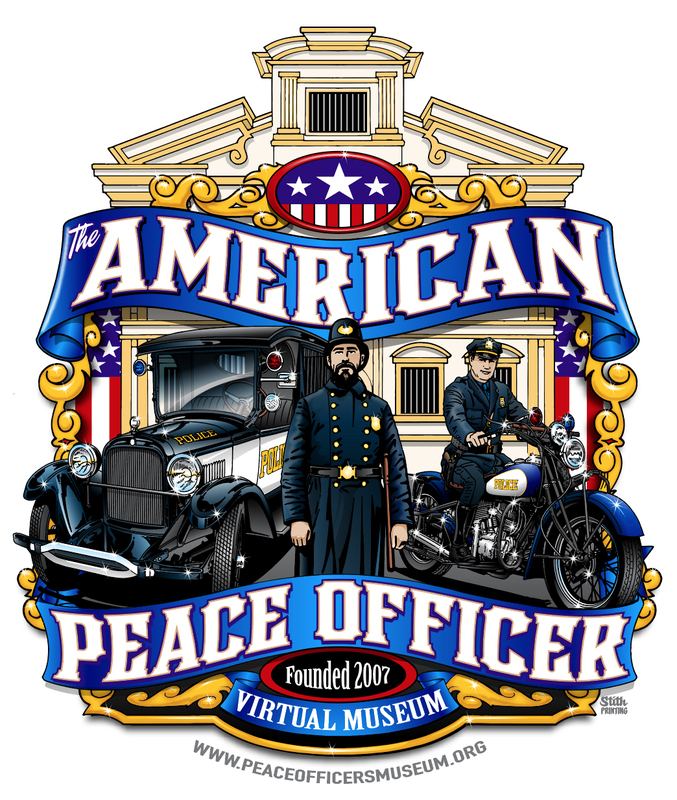 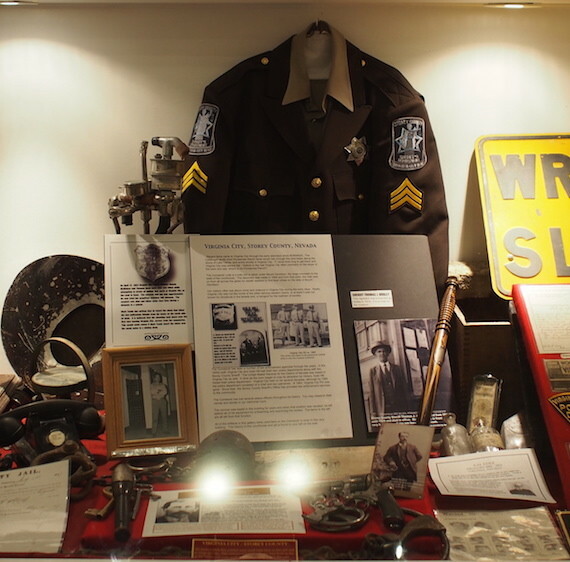 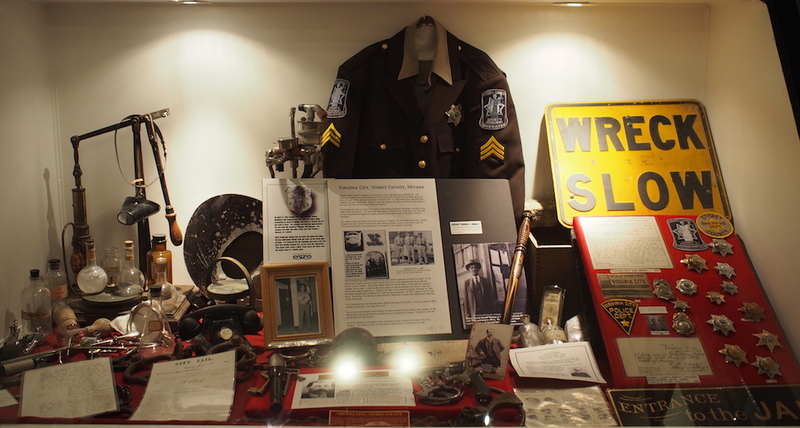 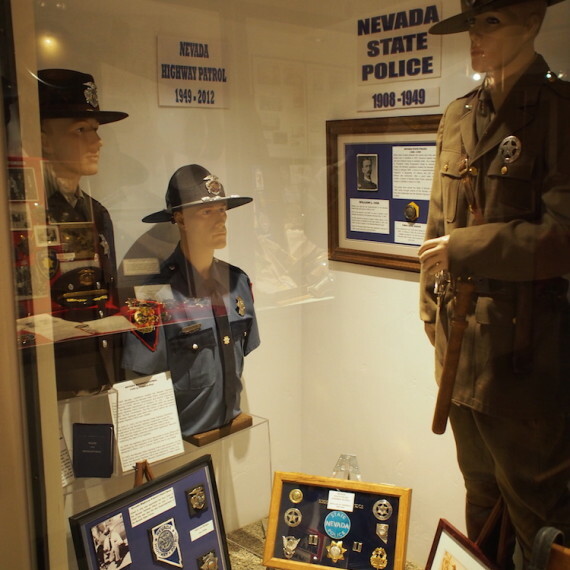 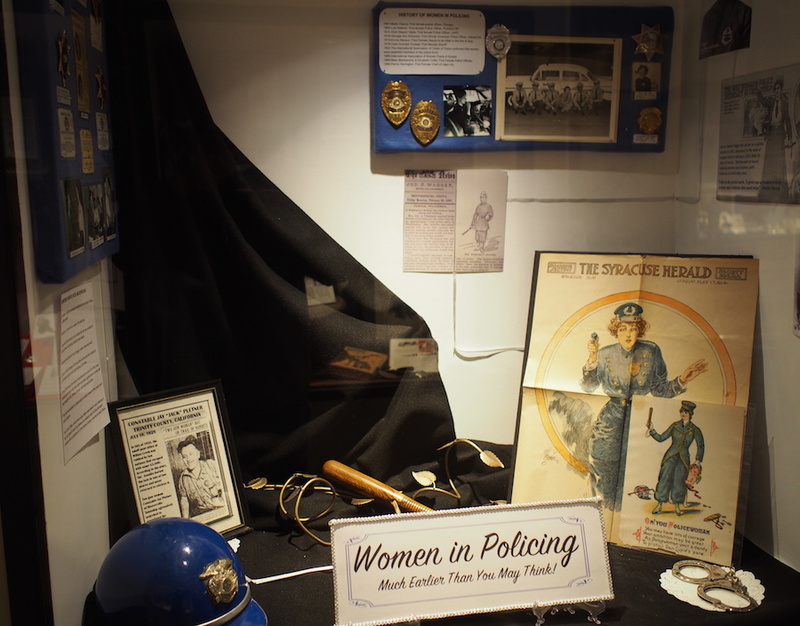 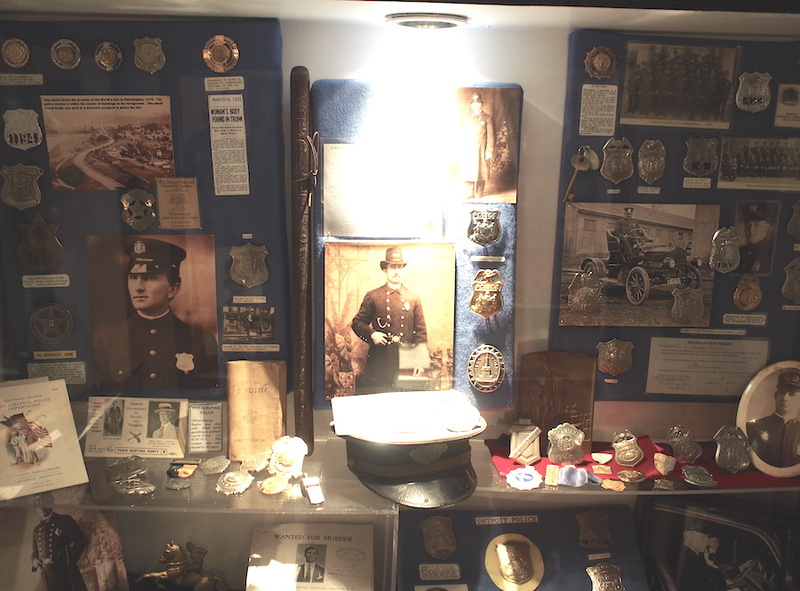 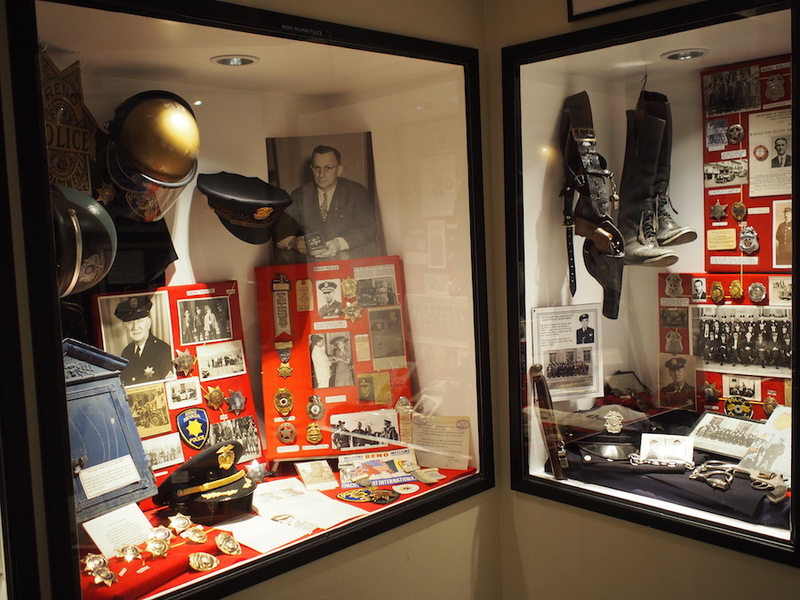 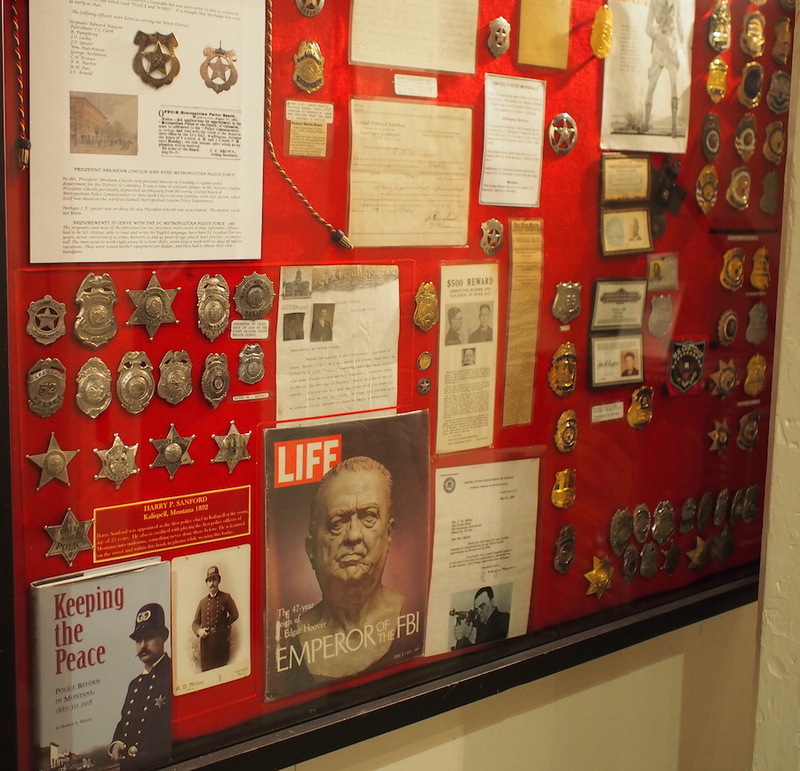 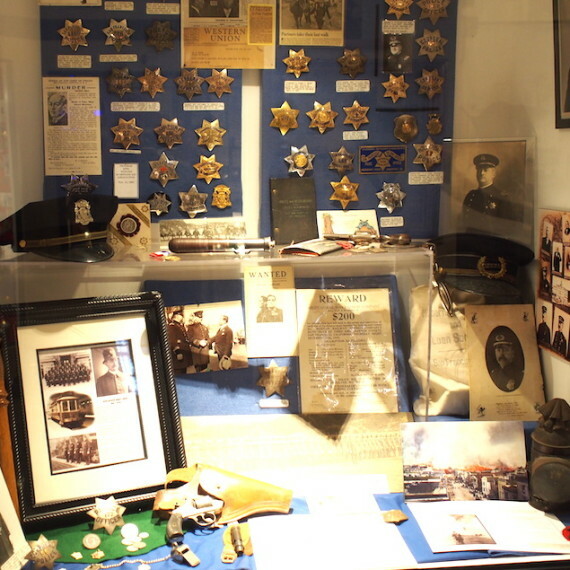 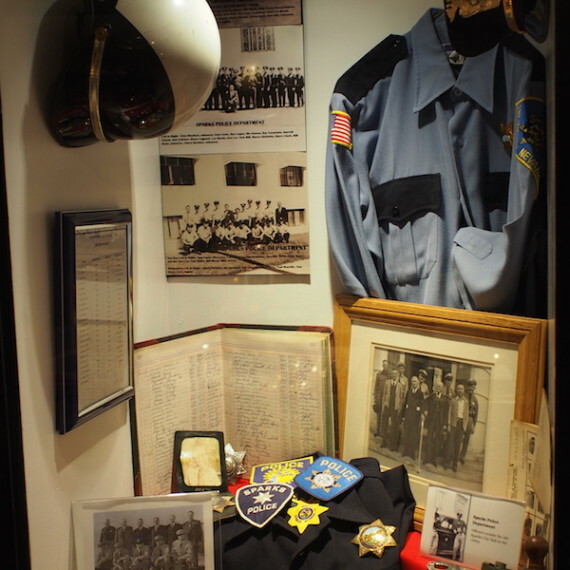 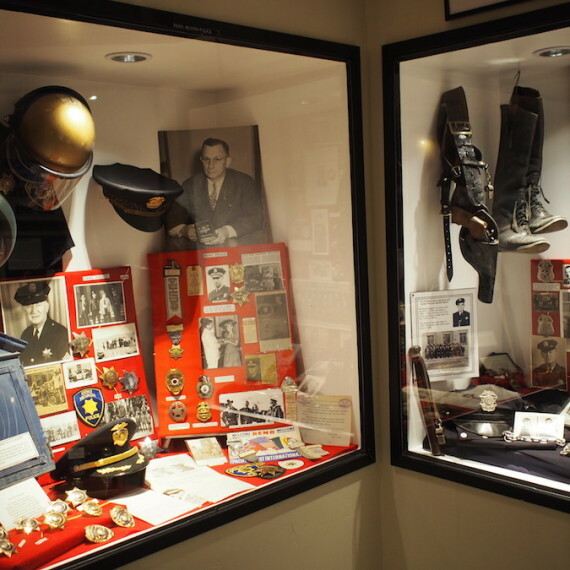 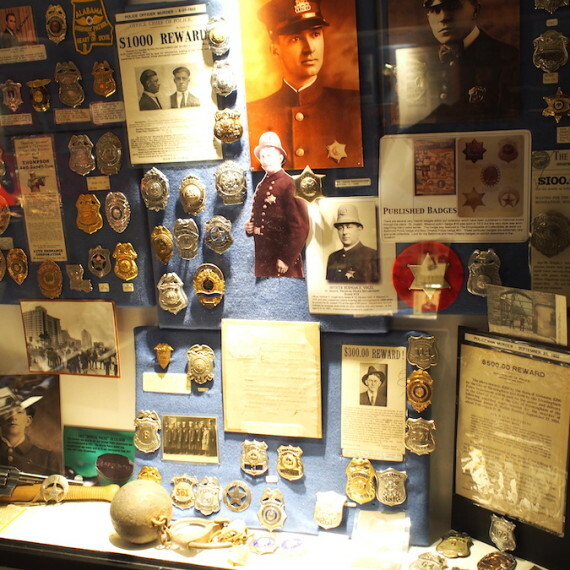 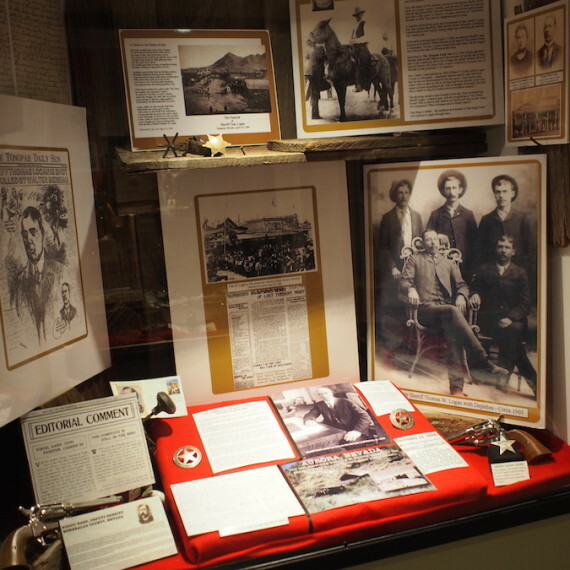 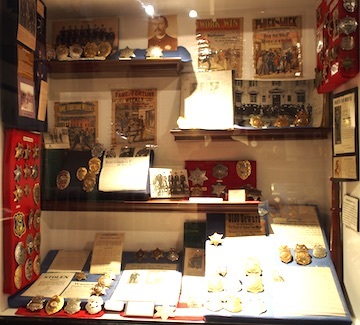 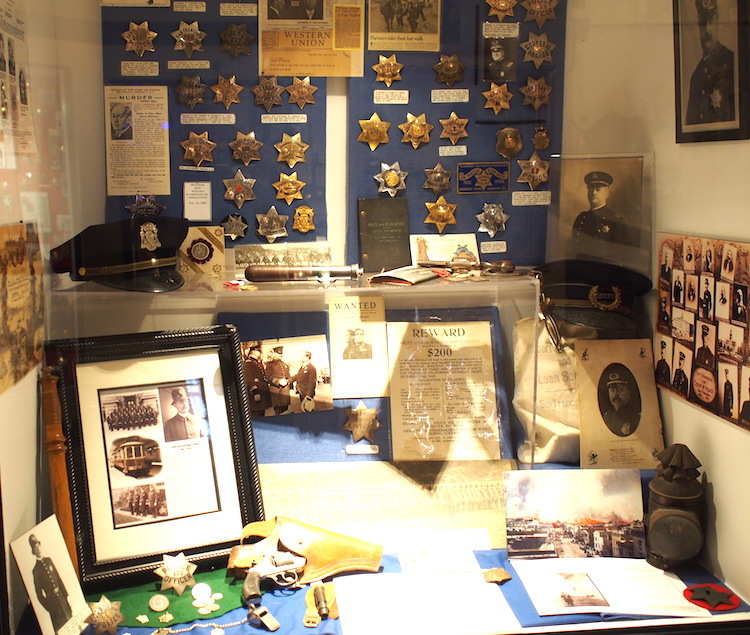 The museum maintains exhibits recounting the history of law enforcement agencies from all across the United States. 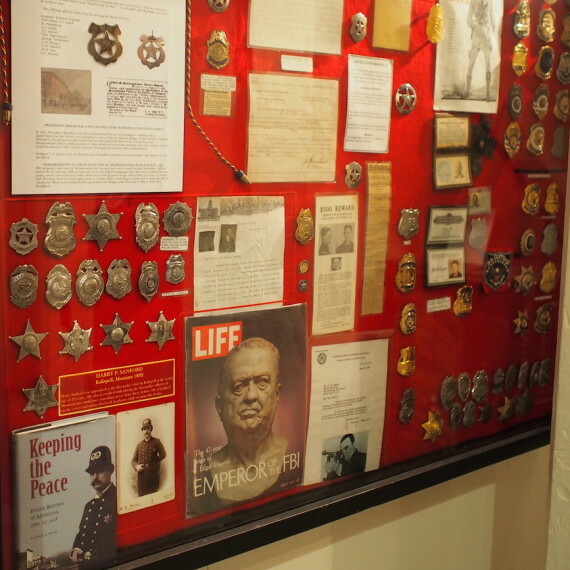 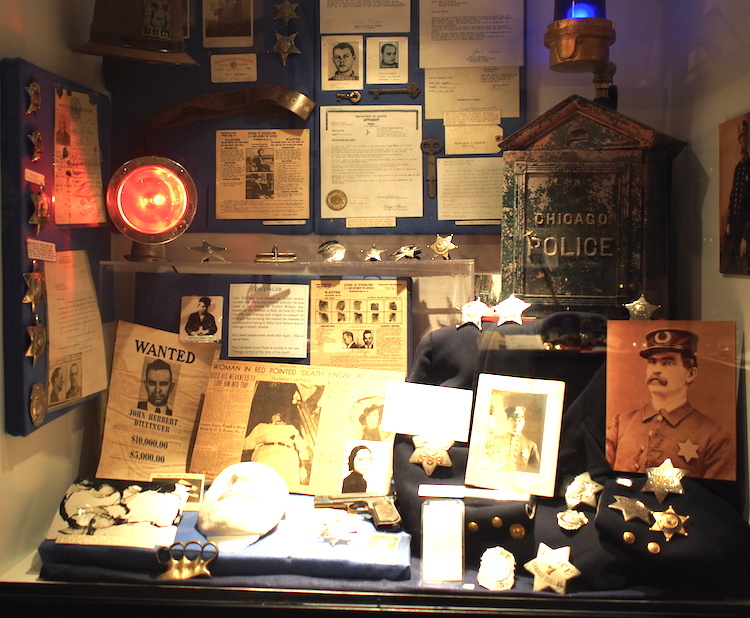 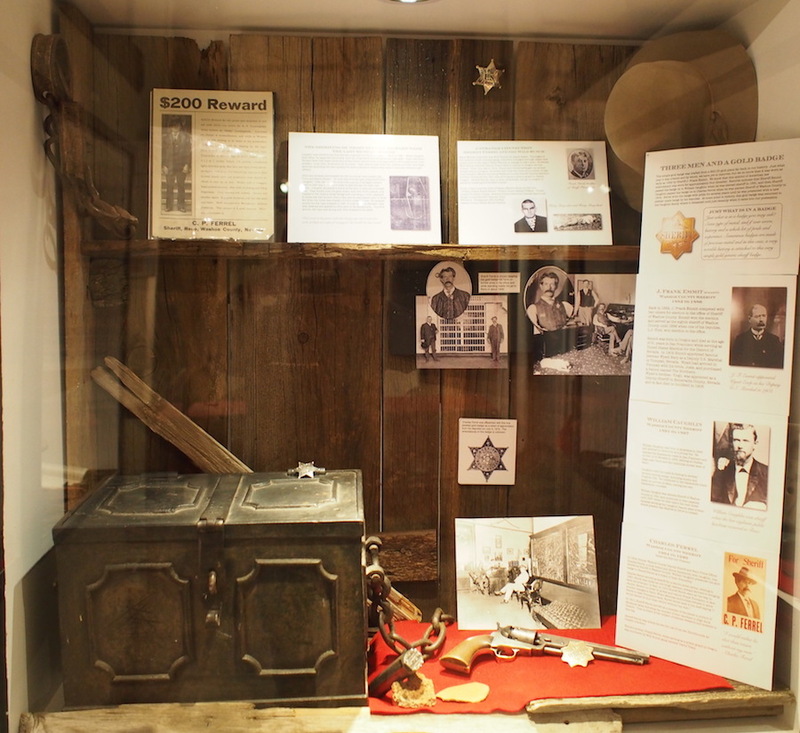 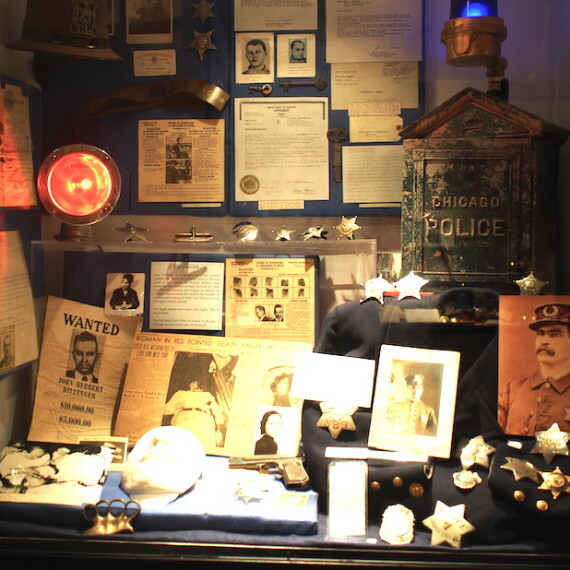 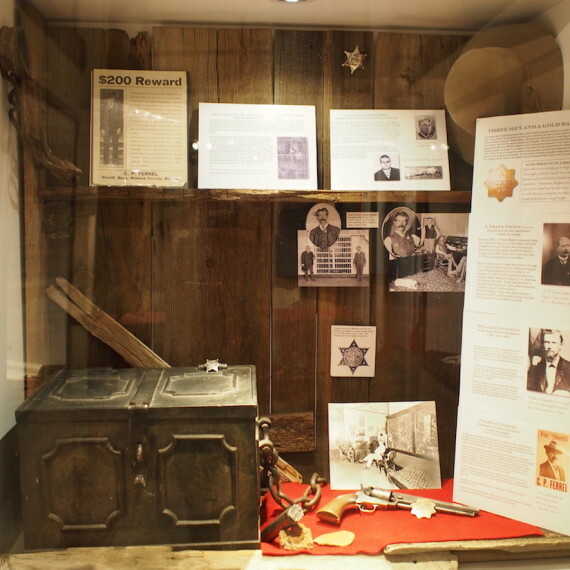 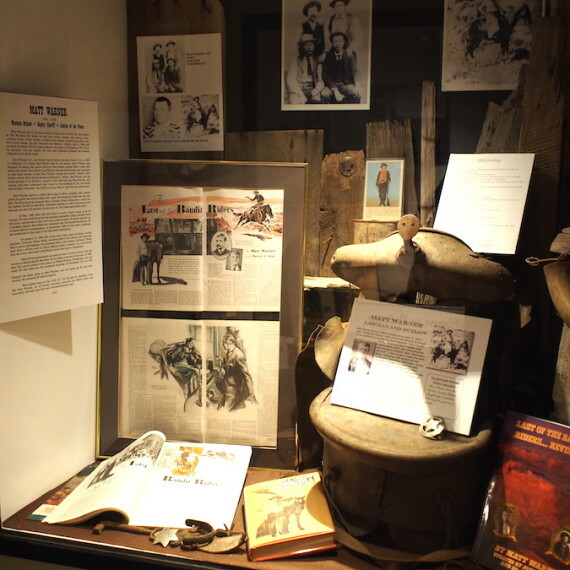 From the death mask of John Dillinger to a nickel star badge worn by Matt Warner of Wild Bunch fame, our artifacts carry so many stories from the lives of our peace keepers dating back to the mid 1800s. 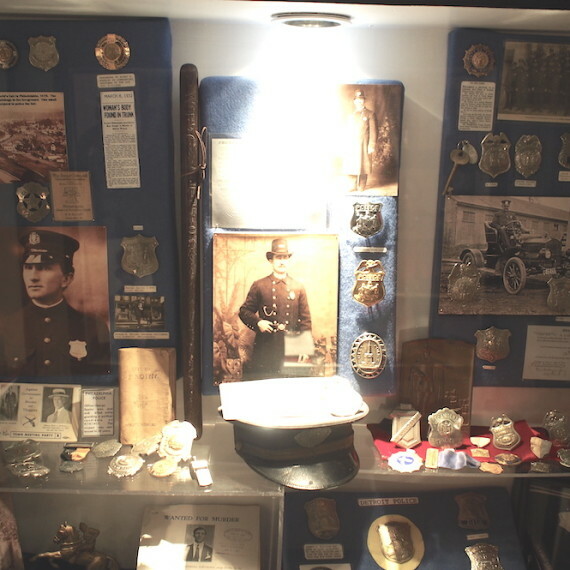 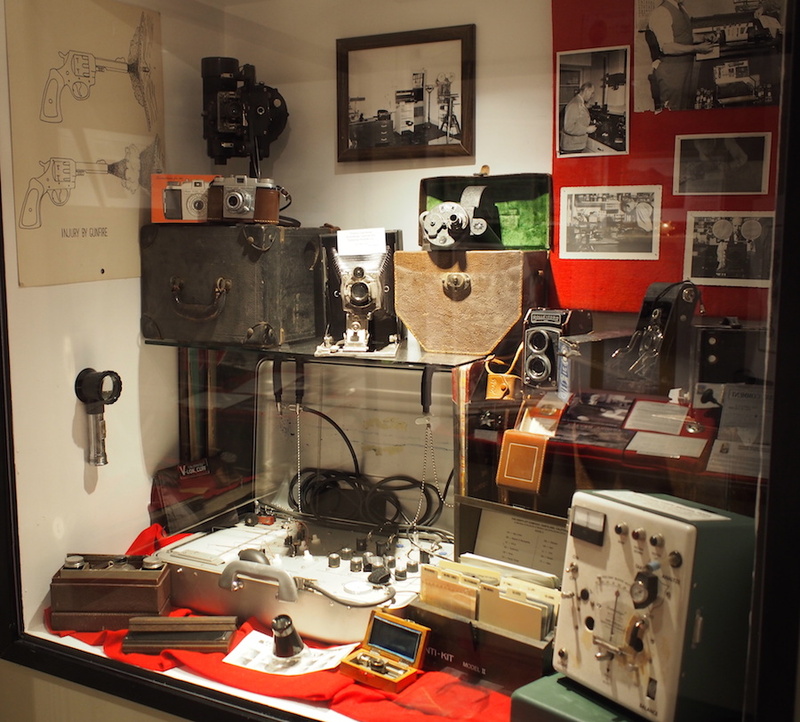 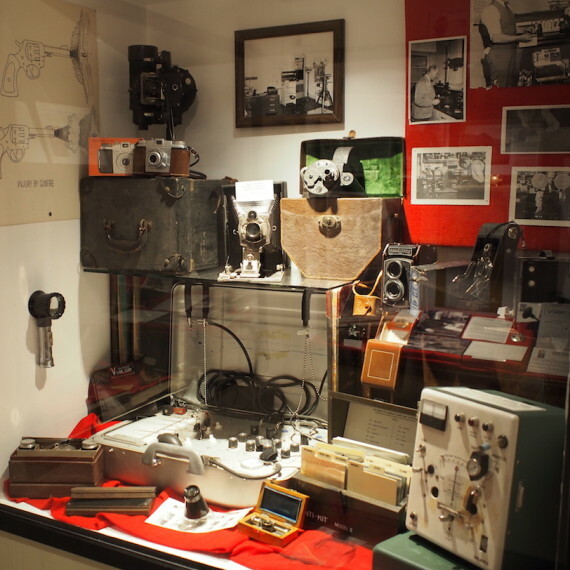 We offer a small selection of exhibits here on this page.